IKEA just bet on LA Street fashion designer Chris Stamp and the results look promising. 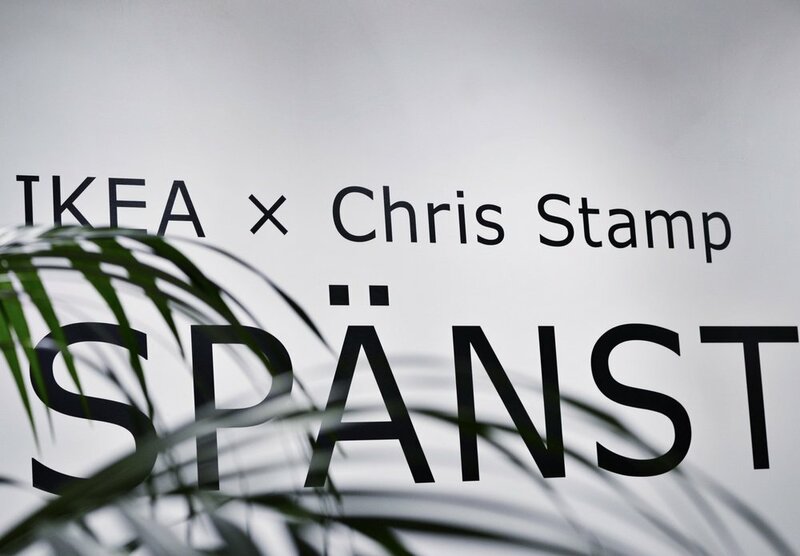 During a preview event for SPANST, the new IKEA x Chris Stamp collaboration, the designs were on display, including men’s street fashion style clothing, anthracite shoe storage boxes and the first skateboard to be sold by the Swedish home furniture and accessories giant. LA-Designer Chris Stamp during the SPANST preview on April 17, 2018. It’s the first time IKEA partners with a street fashion brand and only its fourth collaboration with an independent designer. The limited-time IKEA x Chris Stamp collection offers 32 products ranging in price from $3 grayish notebooks to $249 Black tabletops with trestles. Most designs convey hip black, white and grayish colors hinting on a minimalist look with a hip-hop approach. 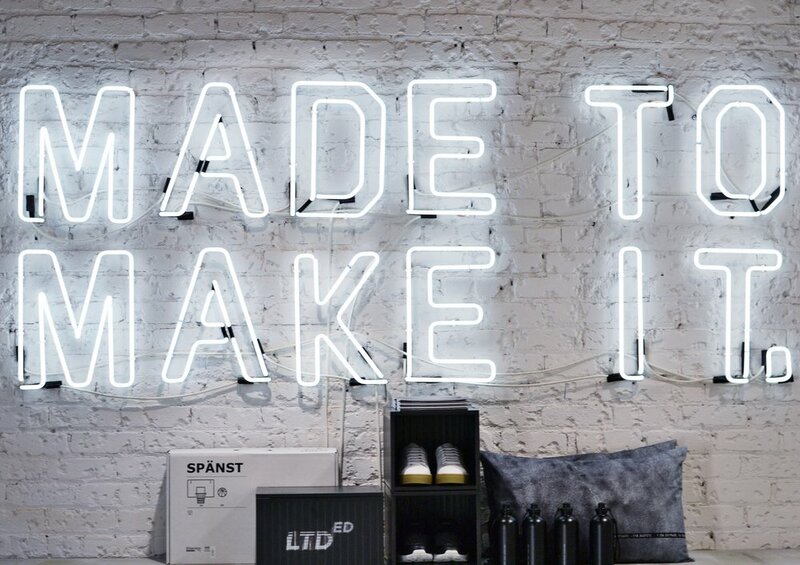 For Stamp, an LA-based designer who founded the STAMPD lifestyle and fashion brand as a college student, working with IKEA was a unique opportunity. "The process has been one of the longest on the design side," he said. It took nearly two and a half years to complete the project, a lengthy process that can be attributed to IKEA's meticulous approach to launching new products. Stamp worked with internal designers at IKEA. The company then submitted each design for its standard assessment which measures quality, form, function, sustainability, price and quality. “I’ve always tried to do something different from a design perspective. We’re bringing shine to Los Angeles…from a young kid coming from Southern California, surfing, skating, hip hop into being interested in art and design and fashion, it’s pretty cool,” Stamp said. As for his favorite item from the collection, Stamp acknowledged feeling particularly satisfied with the look and function of a light fixture which designed to look like a clutter of tube lights standing against a wall with USB charge capacity. “The light was a technical one! We had to get the tone and the color and the shade just right,” he said. The IKEA x Chris Stamp Collection will be available at IKEA stores beginning in May.